Randi Lynne is an actress. Randi Lynne's recent filmography includes the movies The 9th Life of Louis Drax (2016) and The Last Mimzy (2007). Randi Lynne appeared on the TV show The X-Files in 1995. There are about 8 movies featuring Randi Lynne as of 2018. Some of the most recent Randi Lynne movies include The 9th Life of Louis Drax, The Last Mimzy, and Deck the Halls. 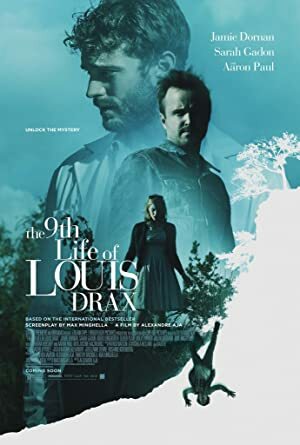 The 9th Life of Louis Drax, released in 2016, featured Randi Lynne as ER Nurse. The Last Mimzy, released in 2007, featured Randi Lynne as Julie the Bartender. 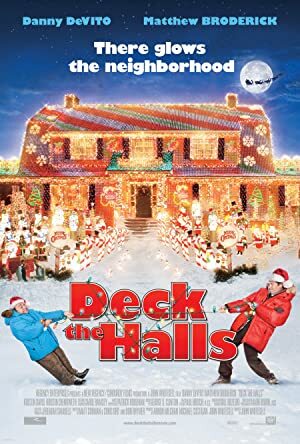 Randi Lynne played Caroler #1 in Deck the Halls, released in 2006. There is only one TV show that has featured Randi Lynne as of 2018. 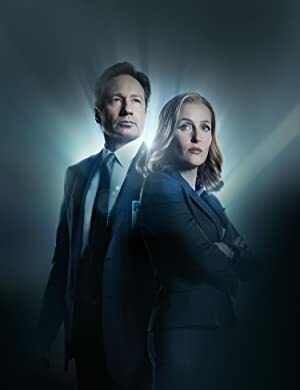 The X-Files is the only recent TV appearance for Randi Lynne. The X-Files featured Randi Lynne as Lauren in 1995.